The Winter Wizard Salt Stick provides a unique way to store and dispense high purity, fast acting salt to areas that need thawing. The stick is over 1 metre in length and is designed to give accurate spreading and can be re-sealed when not needed. 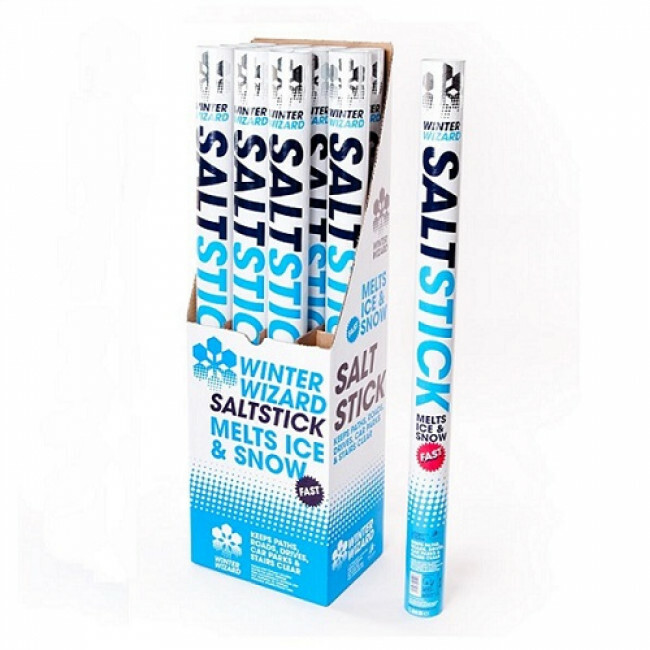 These salt sticks are fast-acting and perfectly sized for keeping in your car for an emergency winter weather kit.